The Intelsat 7 communications payload architecture evolved from SS/L's Intelsat-5 series and consists of two independent communications subsystems, which can be cross-strapped and operate at C-band (4/6 GHz) and Ku-band (11/14 GHz). Total end-of-life solar array transmitter power generated by an Intelsat 7 is 3600 watts. The Intelsat 7 spacecraft are based on SS/L's three-axis, body-stabilized SSL-1300 bus, whose modular design has proven its worth during some 290 years of cumulative on-orbit service, close to one-half of the total of 650 years amassed by SS/L satellites to date. 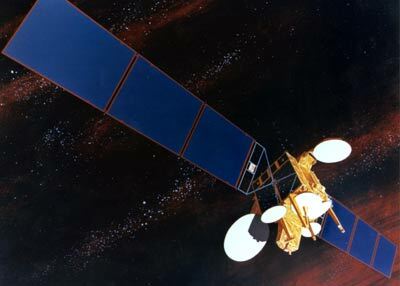 Intelsat 7 spacecraft were launched on Ariane-44LP H10, Ariane-44LP H10+, Ariane-44P H10-3 and Atlas-2AS vehicles. SS/L's team members for the successful Intelsat 7 programs were Aerospatiale and Alcatel Telcom of France, Alenia, Italy, and Mitsubishi Electric Corporation (MELCO) and NEC of Japan. Intelsat 702 was retired in 2016 and was moved into a graveyard orbit above the geostationary belt.